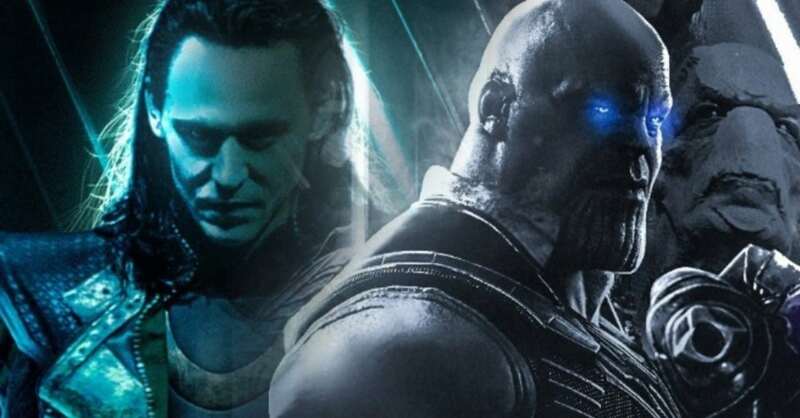 Is Loki Secretly Controlling Thanos In ‘Avengers: Endgame’? The most conspicuous villain in the MCU finally met his destruction in the opening moments of Avengers: Infinity War, when Loki was gagged to death by the Mad Titan, Thanos. Given how often Loki has “died,” just to reveal it was all only a trick, has fans believing this is another ploy. Tom Hiddleston is going to repeat the role in Avengers: Endgame. And there are a ton of theories spreading around. One specifically recommends that Thanos isn’t the main villain after all, and that it’s the God of Mischief pulling strings once again. Obviously, this theory may play against the actor’s own remarks. Hiddleston has spoken finally about Loki’s recovery through the span of Thor: The Dark World, Thor: Ragnarok, and Avengers: Infinity War, demonstrating that he has, at last, overcome his issues and chose to battle for a more greater reason. “The thing is, he is redeemed. I found it very touching because Loki, as a character, has been so broken for so long,” Hiddleston said at ACE Comic Con in October. “I think the center of him has been very fragile and very isolated after those traumatic events in the first film. When he finds out that he was adopted. Not only was he adopted, but that his father had left him to die. So he has internalized that shame of being abandoned and being alone. “And all of that shame has turned into something harder and angrier, which is why he becomes the villain he becomes. He comes down to earth, he tries to subjugate it and he becomes a villain. He’s motivated by hatred and anger. Then he loses his mother and he’s still not self-aware, in that way,” he added. However, in Ragnarok, he finally accomplishes some similarity to harmony and eventually makes a sacrifice in Infinity War. Is Darkseid’s New Weapon DC’s Infinity Gauntlet? Did Chris Evans Just Confirm a Major ‘Avengers: Endgame’ Spoiler?